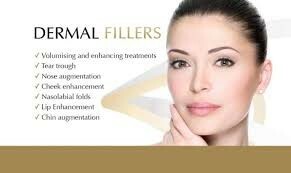 World Leading Non surgical Cosmetic Studio Providing World Renowned non surgical treatments for the Lip. 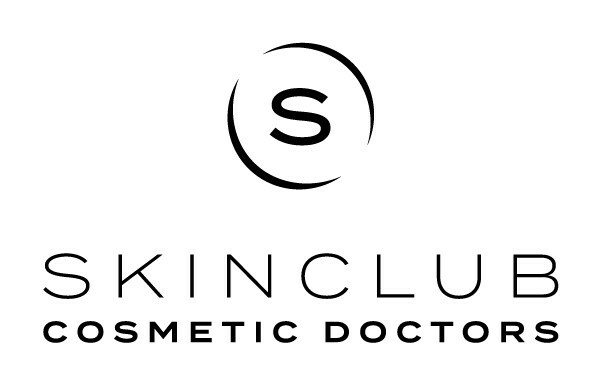 Our Team of highly trained Cosmetic Doctors and specialist surgeons are able to provide ethical and honest treatments that deliver the best results possible. 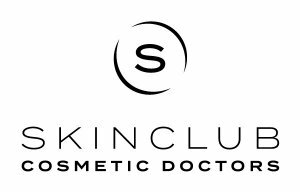 With the use of Swiss Dermal Fillers, Thread Lifts and Botox injections, our clinical studios offer the best availabe treatments for patients.